Best Pillow for Combination Sleepers! Reginald has been a sleep specialist for the past 20 years, training new and veteran associates in the retail mattress industry. Best pillow for combination sleepers. I remember some years ago, it took me literally four attempts to finally find and choose the correct pillow for myself. I went through all types of material, sizes, firmnesses and softness before I settled on two distinct pillows. 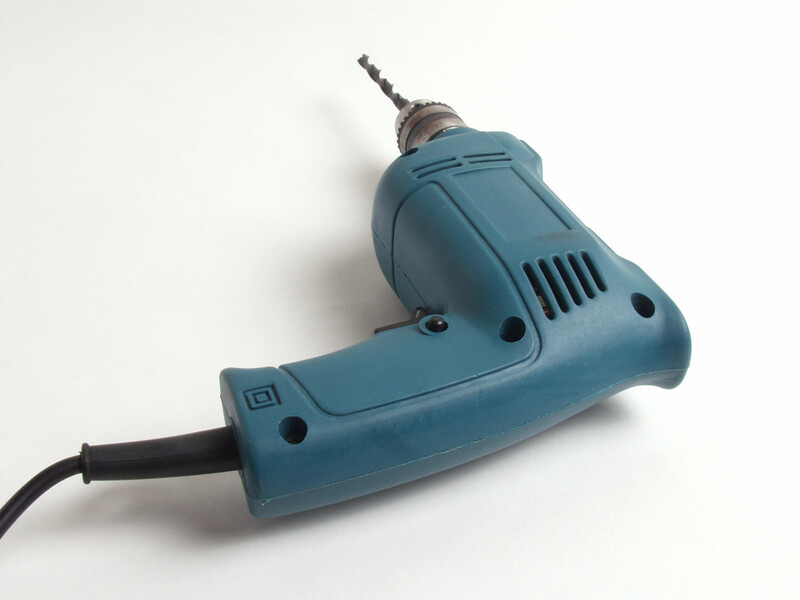 After reading this article you will better equipped than I was at the time and the process should be quicker. For this article, I'm not going to reveal to you what I chose because much like choosing a mattress, what feels good to one person will not feel the same to another. But, I will tell you that when I chose two different pillows, I chose them so that I could alternate their use from time to time. I am that type of combination sleeper and live by the information below. When choosing a pillow, we need to remember what the function of the pillow is. First and foremost, a pillow should be used in duet with your mattress for Comfort. That's the obvious – correct? The other part of the equation shifts to the element that enhances the comfort of a pillow and is called - Support. COMFORT + SUPPORT = BETTER SLEEP! 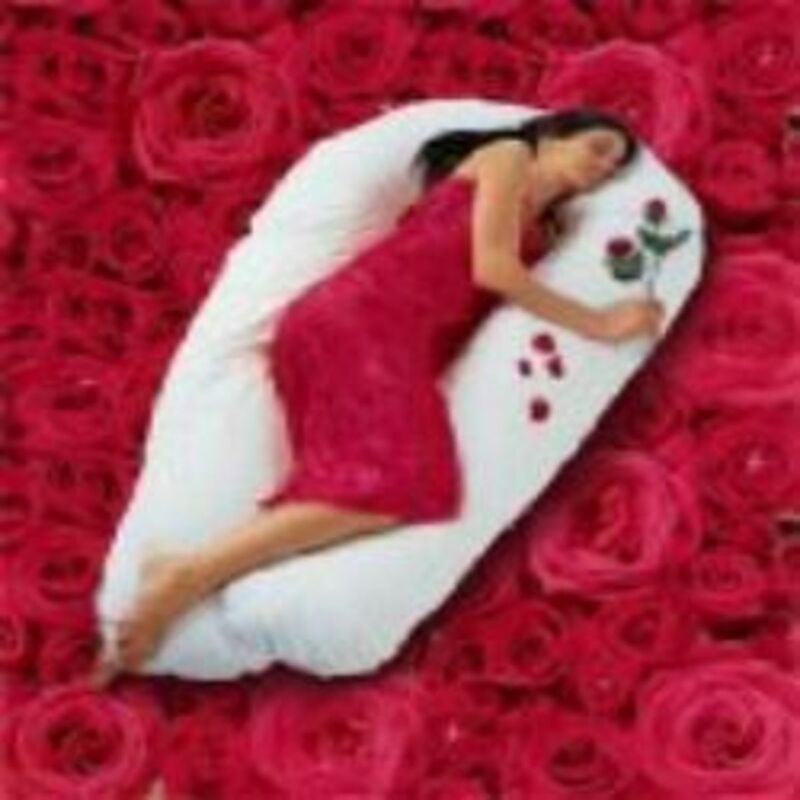 Most of the bedding industry recommends pillows and mattresses according to the way you sleep. That would be: Side, Back and Stomach. While this is not a bad practice, a good pillow fit for proper support of the neck would mean that the head doesn't tilt too far to the right or too far to the left or center. At the same time, not too far forward or behind center. Spinal alignment and the way you sleep! The way you sleep or your 'sleep position', has a direct bearing on what type pillow you should be resting your head on at night. But first, let's start with your mattress. When we talk about 'sleep position', the most preferred or popular position is that of a 'side sleeper'. According to various medical associations as well as chiropractic practices, 80 % of people sleep on their sides leaving the other 20% of people who sleep on their backs or stomach. Body size and weight will have a great deal to do with the kind of mattress you select as this is all about support. Without proper support you will never achieve the comfort your body craves. 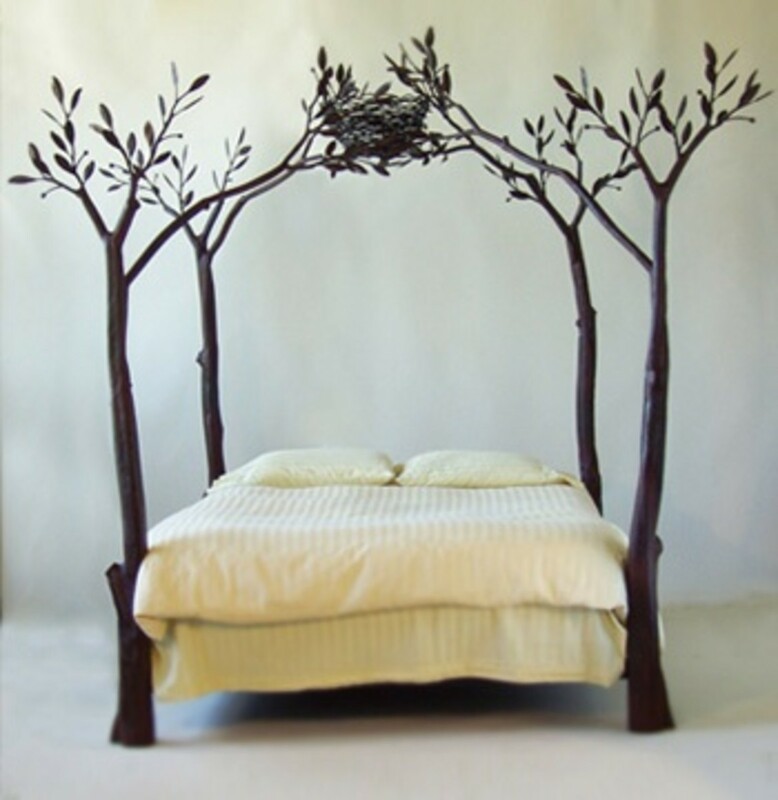 When you set your body on a mattress you should be able to 'feel' the support of the mattress and box spring. If you can't, you may not have the proper support. 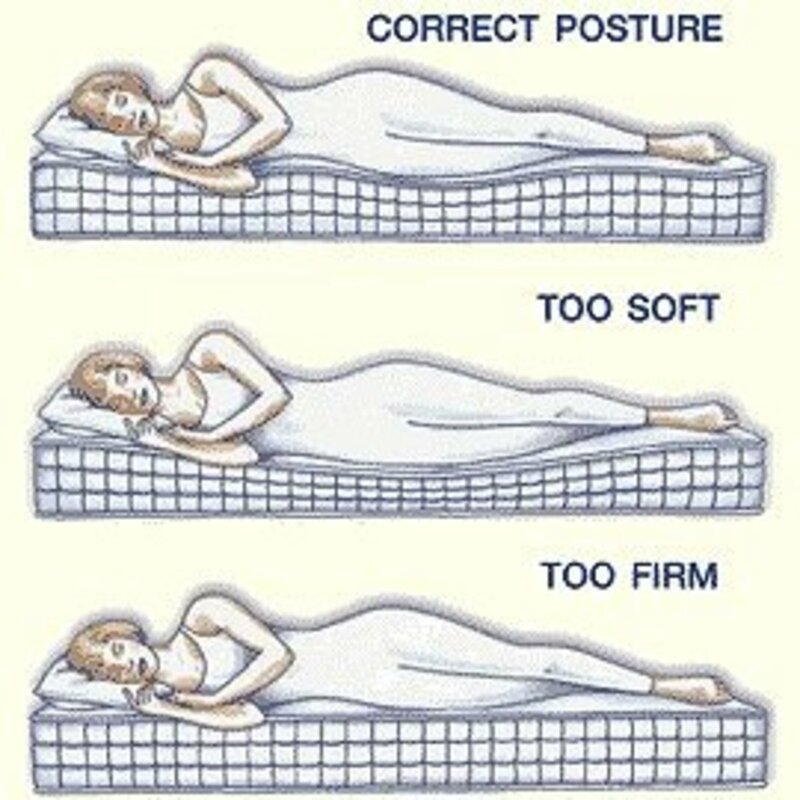 Your sleep position on the other hand, is the deciding factor as to how firm or soft your mattress will need to be. As a rule of thumb, side/stomach sleepers usually prefer a more contouring feel - Plush or Pillow Top. With the many different varieties out there, one pillowtop might feel great to one person and too firm or soft to another. 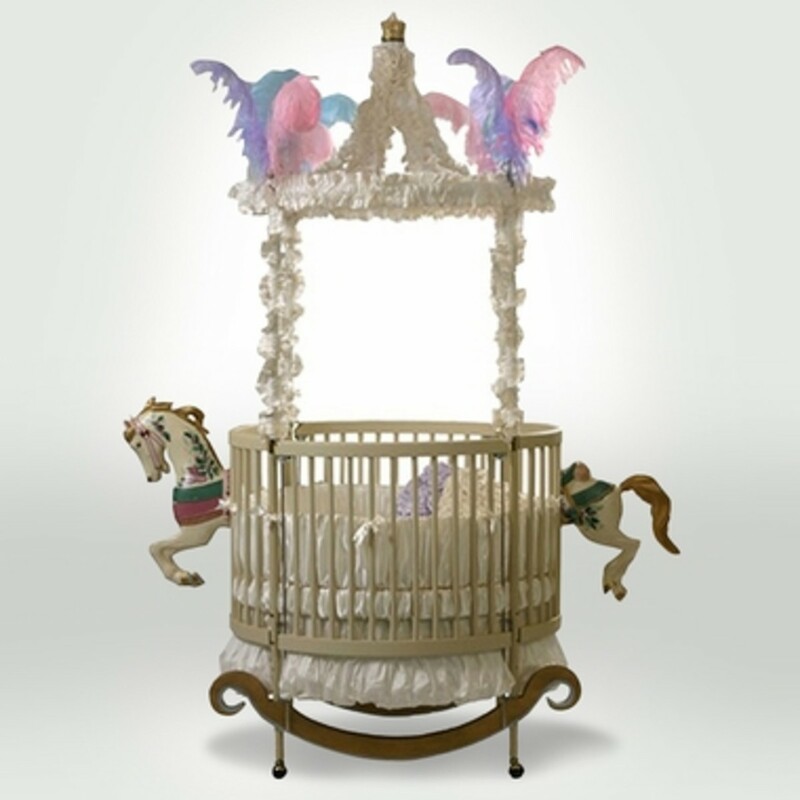 (The Goldilocks Effect) A back sleeper prefers a firmer feel. The same applies to the firm because everyone will have a different comfort level. Your spine should be straight when sleeping and not twisted. Keeping the same concept in mind, let's transfer this to the neck. If your neck is not contributing to the rest of the spinal alignment with the proper pillow then we are defeating the purpose and goal of proper support for the entire body. Remember that the pillow is an individual and personal comfort level so, try several before deciding which is the best for your head. A Pillow is a Pillow - Right? I Don’t Think So! .Which pillow is the best for your neck? Fact - A quality pillow plays a key role in sleep. Fact – a mattress is not designed to support the neck and head – that's the job of the pillow. Fact - The correct pillow can relieve tension not only in the neck but also the shoulders, hips and lower back. Fact – Getting the right pillow for sleep can help with proper spinal alignment. 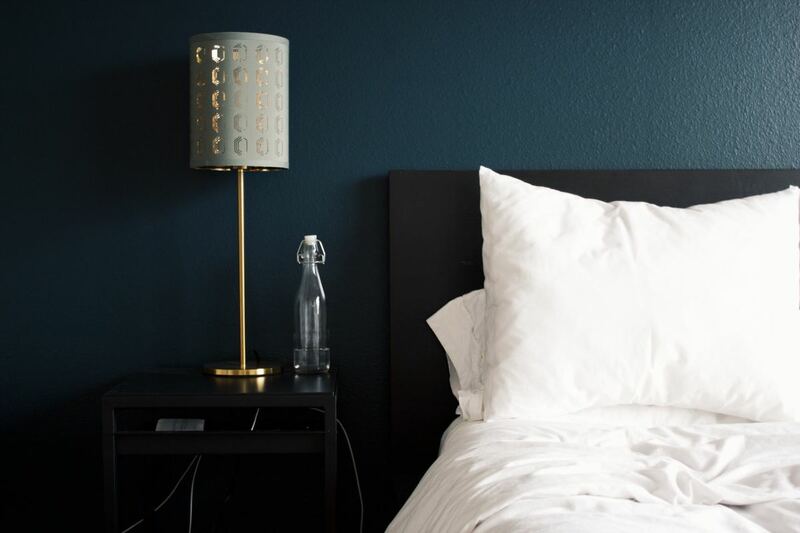 Fact – Most people when purchasing a pillow do not think about how it works with or how it doesn't work with the mattress they sleep on every night. Fact - Many people sleep with too many pillows under their head. There are many materials that pillows are made from today. 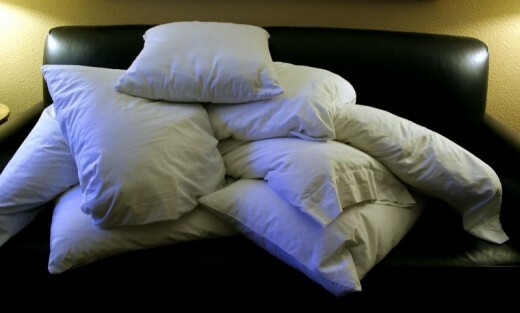 Below is a list of some of different types of pillows. When you review these materials think about what you might want for your pillow. Dacron Polyester - Next to the feather pillow, the Dacron-Polyester fiber filled is the least expensive to make. It will also be the least supportive of any pillow and probably the main reason why people use more than one pillow at night to support their head which is not a good idea. 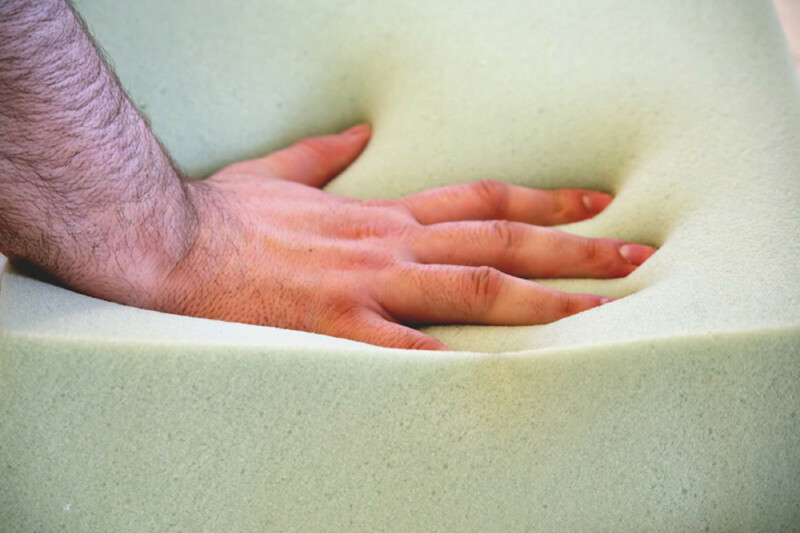 Latex Foam - This pillow comes in a synthetic form or all natural rubber. The all natural latex will be more expensive. The most popular synthetic is called - Talalay Latex. The support is very good with this type pillow and have a long life which means that they will keep their shape and comfort. Varied comfort levels range from soft, medium and firm. Memory Foam - developed by NASA during the 1970s, this miracle foam has a contouring effect and is very supportive for the head and neck. A wide variety and styles and comfort levels are available. Unlike the Latex Pillow, you sleep in the memory foam pillow unlike the Latex that you sleep on. Feather - Feathers from various birds are used to make feather pillows. This is not a very popular pillow today due to the allergens in feathers. There are some feather pillows that are supportive but for the most part not an ideal pillow for supporting the neck. Goose Down - The soft under plumage that Geese, Ducks and other type birds have to keep them warm and dry. Goose Down pillows are made using down clusters which are much lighter, softer and last longer than feathers. A very soft pillow. A good comfort to some but if you are looking for good support, choose another type pillow. Alternative Down - A man made synthetic poly-fill material and used as an alternative to the expensive natural Goose Down. This pillow tends to have a more supportive feel but is still a very soft place to rest your head. Micro-bead - is a soft 'squishy' pillow. It is filled with small, polystyrene beads that has contour for the head and neck. This pillow can be used for general support. More Great Tips About Choosing a Pillow! A pillow with cooling gel will help wick away moisture and heat from your head. Your head should line up with the rest of your spine. A good practice is to sleep with no more than one pillow. For proper spinal alignment sleep only on you back or side - not on your stomach. A pillow should have a pillow protector to protect against allergens especially if you have dust allergies. Most people have mattress protectors but forget about the pillows. A pillow protector will also extend the life of that pillow. When you see a cheap (inexpensive) pillow that on the package it says: "Perfect For All Sleep Positions", WALK AWAY - DON'T BUY IT! As a recap, never just purchase any old pillow. Remember - Comfort and Support are so important. Select the material that makes up ‘your pillow’. Find a place that you can try them out. Do the " Goldilocks Test". I hope that these great tips help you find the best pillow for combination sleepers. Let me know!